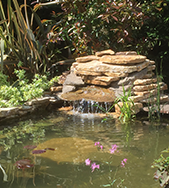 "Devon based landscape designers, Plantation offer their professional landscaping services throughout Sidmouth and the surrounding areas of East Devon." 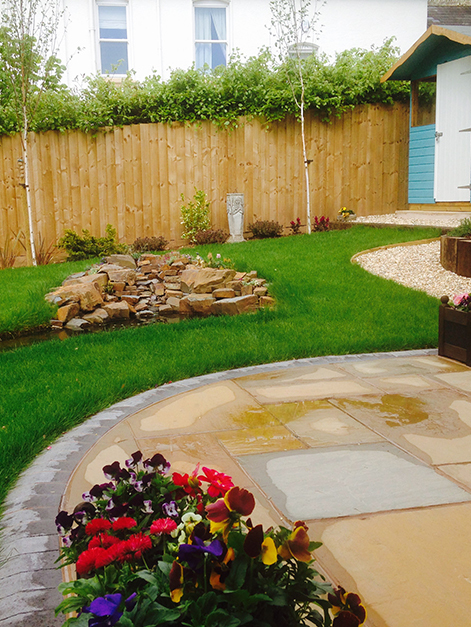 Around Sidmouth, and across Devon we have carried out a wide variety of landscaping projects of all shapes and sizes. 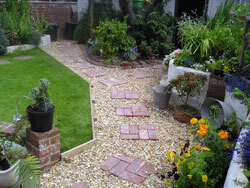 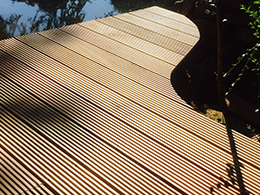 We are always available and happy to discuss with existing and new customers alike, your garden requirements.